River View Heating & Cooling, Inc. Comment: Hi! I would like a quote on installing a return air duct in my basement. I have 2 heat registers, but no return. Comment: Replace the old heating and cooling units. 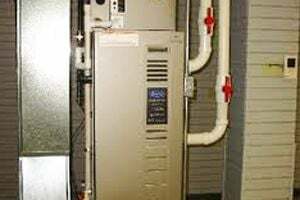 Comment: Need opinion and potential quote on whether a reversing valve for a heat pump needs replaced. National Heating and Air Conditioning Co.
Loveland Heating & Furnace Contractors are rated 4.77 out of 5 based on 671 reviews of 28 pros. Not Looking for Heating & Furnace Systems Contractors in Loveland, OH?